How much do you know about our beautiful town of McCall, Idaho? Did you know that McCall was originally a logging community? McCall’s last sawmill closed in 1977 and this town is now an all-season tourist destination for outdoor recreation. Did you know that our resort town is near the center of the Payette National Forest? And do you know where to find a skilled, gentle dentist in McCall, Idaho?If you are looking for a dentist in the area, we have the perfect choice for you at Two Rivers Dentistry in McCall. Dr. Shane Newton has received advanced training in implant dentistry, orthodontics, and 3D radiography. He is committed to providing each patient with the latest advancements in cosmetic and comprehensive dentistry with integrity, compassion, and care. Our compassionate doctor is a dentist by day and an outdoorsman when he’s not at the office! Dr. Newton enjoys hiking, mountain biking, horseback riding, hunting, and fishing. Dr. Newton and our outstanding team at Two Rivers Dentistry in McCall provide a wide variety of services for general and family dentistry, as well as cosmetic dentistry. We are pleased to offer dental implants, root canals, crowns, veneers, tooth extraction (including wisdom teeth removal), and more! 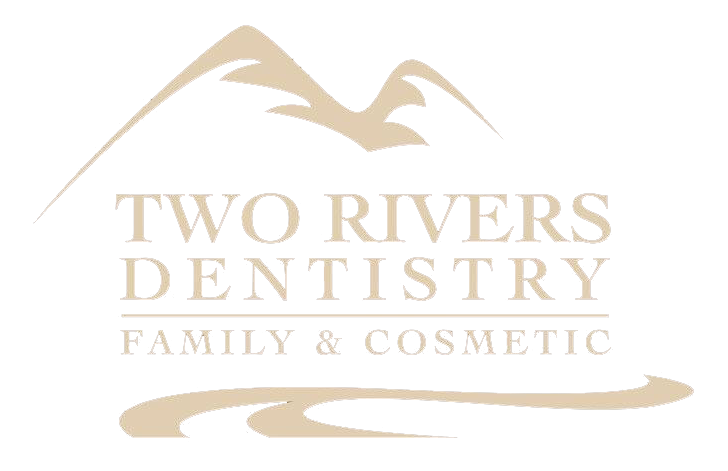 Our dentist and team at Two Rivers Dentistry in McCall are here to take great care of you and your family. We welcome you to call us at 208.634.5255 to set up an appointment. We look forward to serving you!